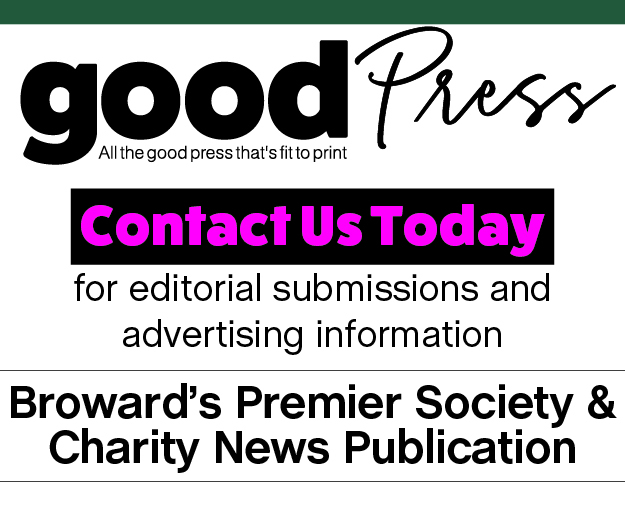 In the weeks following the deadliest high school shooting in United States history, editors and reporters for Lifestyle reached out to dozens of people whose lives were forever altered by what happened inside Marjory Stoneman Douglas High School on Feb. 14. We interviewed the officer who made the arrest and the sheriff who’s under fire. We spoke to student activists and students from a high school in west Boca Raton who walked 12 miles in a show of solidarity. We met survivors of a mass shooting in Orlando and survivors from the third floor at MSD. We attended an emotional town hall with members of the Parkland community. And we listened as grieving parents and heartbroken friends and family told us about their loved ones. We’re deeply honored to share their words with our readers. He couldn’t save everyone, but he died trying. According to some of the many Stoneman Douglas students that survived, they wouldn’t be alive to talk about it had Aaron Feis not made himself a human shield. One student says Aaron literally threw himself over the students and took the bullets meant for them. He was not one to stand by while danger was present, especially not at his beloved alma mater. 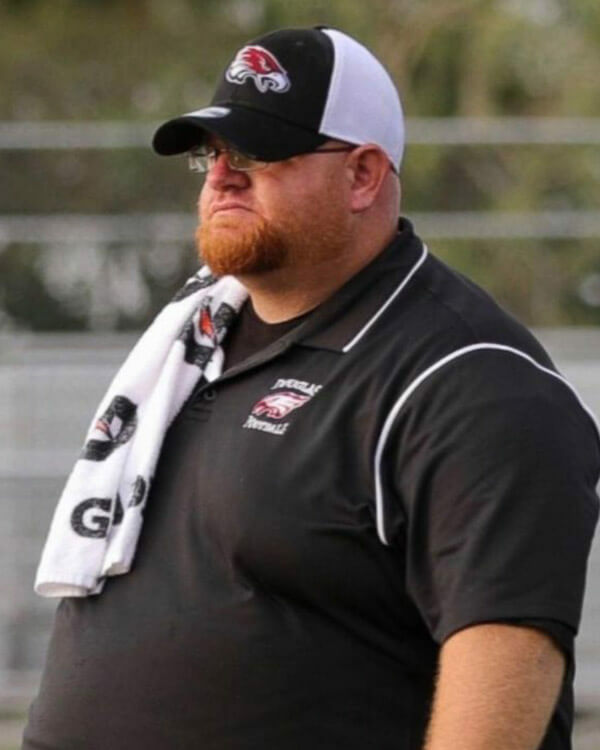 Aaron had played football at Stoneman Douglas and graduated in 1999, but he returned to the school in 2002, serving as an assistant football coach as well as a security guard known for patrolling the campus in his golf cart. His act of heroism comes as no surprise to anyone who knew him. His sister, Johanna Mahaffey, told NBC that her brother’s actions during the tragedy were indicative of who he was. “He is a protector, a coach, an educator, who will do anything to protect kids,” Mahaffey said. Aaron lived in Coral Springs and is survived by his wife, Melissa, and their daughter, Arielle.